FORT WORTH, TEXAS, March 22, 2019 – Louis Cass celebrated his 100th birthday on March 16, 2019, at Trail Lake Nursing and Rehabilitation, where he currently lives. The Trail Lake family began celebrating Mr. Cass's 100th birthday the previous week by having staff and residents bring him 100 gifts a day and ended the week with a party at Trail Lake on his birthday. The party was attended by his friend Ms. Sanoja and his nephew who traveled from Arizona for the special day. Trail Lake Nursing and Rehabilitation is a skilled nursing and recovery center located in Fort Worth, Texas that offers a living alternative for those unable to care for themselves. We offer a wide array of health, rehabilitation, dietary, and social services for short and long-term stays. The facility is licensed by the Texas Health and Human Services Commission and participates in both Medicaid and Medicare. 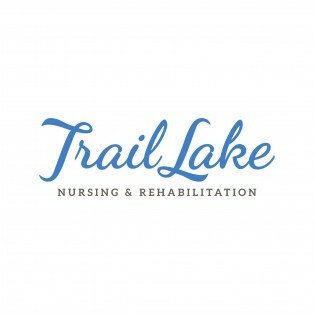 Trail Lake Nursing and Rehabilitation is licensed for 120 beds with a team that is equipped to accommodate the individual needs of each patient. Our philosophy is that living and recovering must include caring for the mind, body, and soul. When you can't live and recover in your own home, we invite you to ours.